Acutherapy Massage is a holistic pain and stress management protocol which helps us assess and relieve pain disorders and body ailments through acupuncture points, acupuncture meridians, Chakras, trigger points, motor points, and parasympathetic points. Acutherapy Massage is a form of sacral balancing, it helps with sub-clinical radiculopathy reduction, addresses the root problem at segmental dermatomes, can be performed as scar therapy, and promotes calming of the limbic system. Acutherapy Masssage is extremely effective, quick, and inexpensive and can be portable. This treatment releases tightness, tenderness, restrictions in the fascia and adhesions, plus it greatly enhances the effectiveness of massage, stretching and acupuncture. 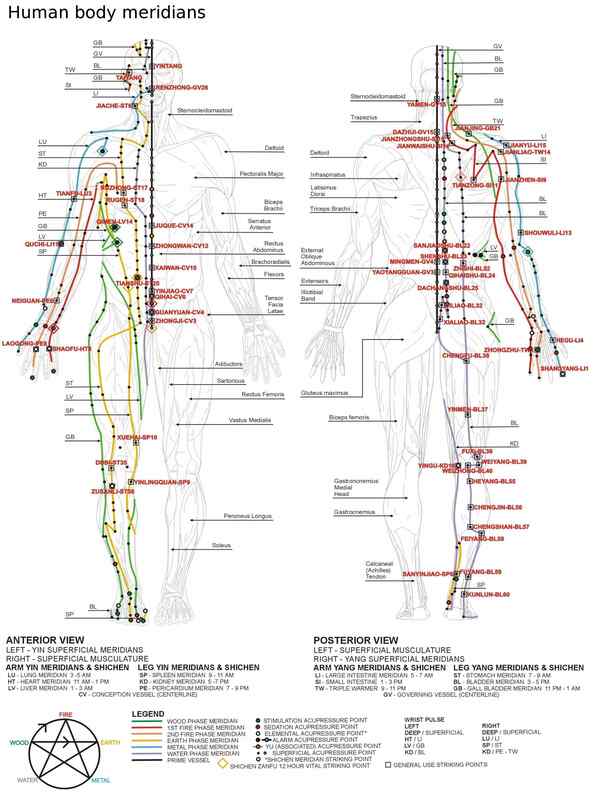 Acutherapy Massage can also help with many other bodily functions, health issues, mind and soul. It works on an energy-Qi level. 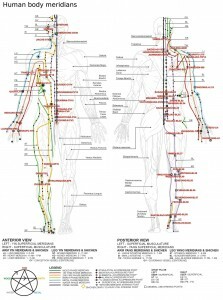 Acutherapy Massage is done through the acupuncture points located on the meridians of the human body, Energetic Healing – Acutherapy ETPS-MPS increases Qi in the Chakra terminals and increases electrons at a cellular level.